Welcome to the new Planet Power. The S 1000 RR revolutionized the supersports class when it first came out in 2009. Now - six years later - it steps up to the very same challenge. 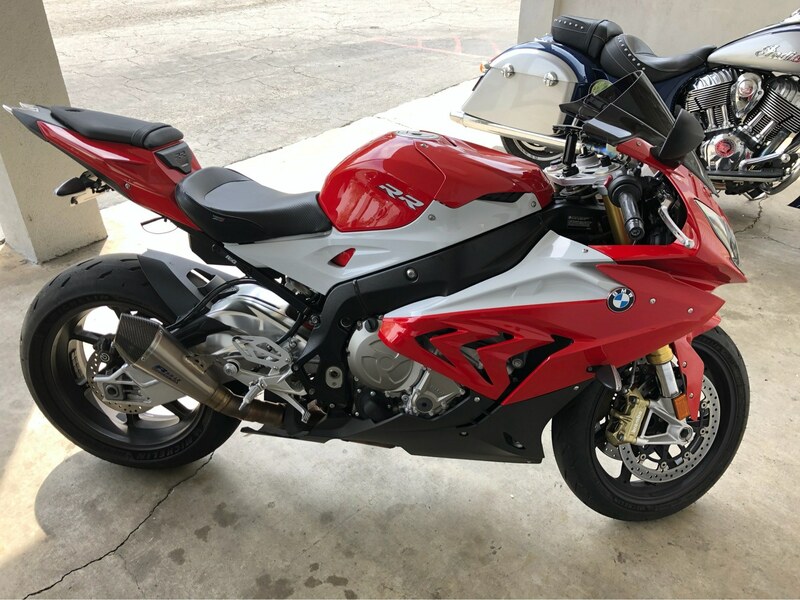 The S 1000 RR model year 2015 has been completely revised: BMW Motorrad engineers have entirely revised the bike's technology, design and fittings. The result: in its origins a genuine Double R, on the road a new supersports machine. A facelift is not enough. The RR is the epitome of a superbike - and that applies to its design, too. Now in its third generation, you can instantly see its increased power. The profile is razor-sharp and extremely clear, the volume of the contours and shapes perfectly balanced. From the rear to the front section, every trim component has been redesigned - including the headlamp element, where the symmetry has been given greater emphasis. Increased output, reduced weight. The new S 1000 RR has an output of 199 hp - 6 hp more than its predecessor. But it is not just its higher rated output that makes the Double R faster and more agile. Weighing in at 450 lbs incl. ABS and traction control, it is some 8.8 lbs lighter than the previous version. 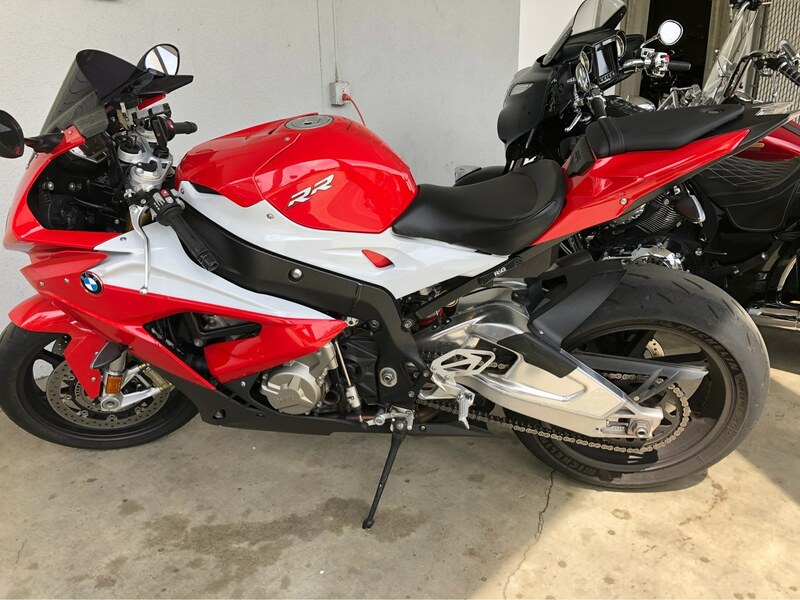 Furthermore, it has a newly designed exhaust system as well as a new engine set-up for increased torque, an improved output curve and many other optimized details. Consistently revised down to the last detail. 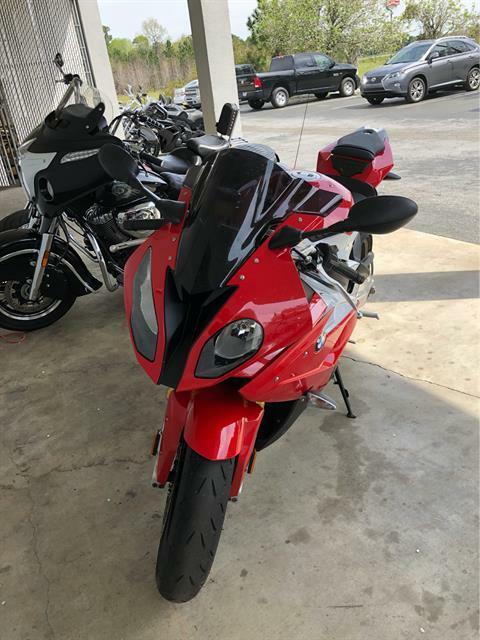 In addition to major changes to design and performance, it is primarily the technical details which allow the S 1000 RR to take such a quantum leap forward. The electronic suspension components DDC and DTC have been given a new set-up, as has the entire suspension. 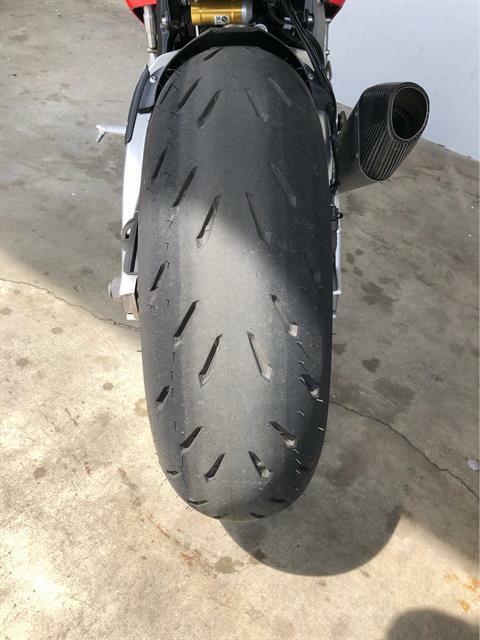 This ensures greatly improved traction as well as better feedback to the rider. Optimized riding is enabled by such features as the Shift Assistant Pro (shifting up and down without clutch) and the e-gas throttle actuator for more precise and direct control. 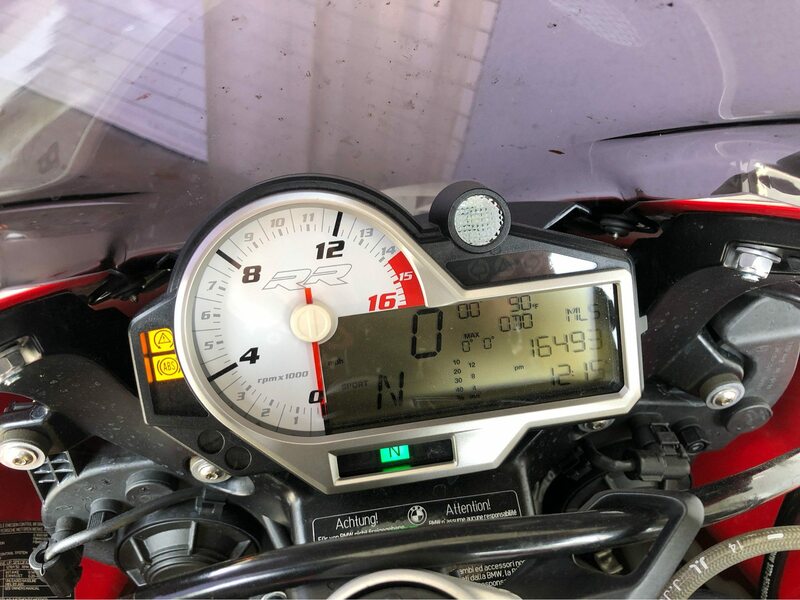 The rider operates these new features via the newly designed instrument panel which can be adapted to the specific type of use. All in all: a new S 1000 RR. 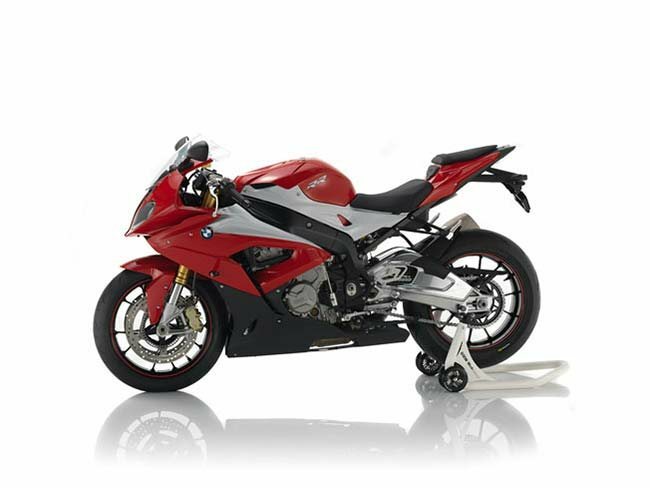 In taking the S 1000 RR a step further for model year 2015, absolutely every component was re-assessed. 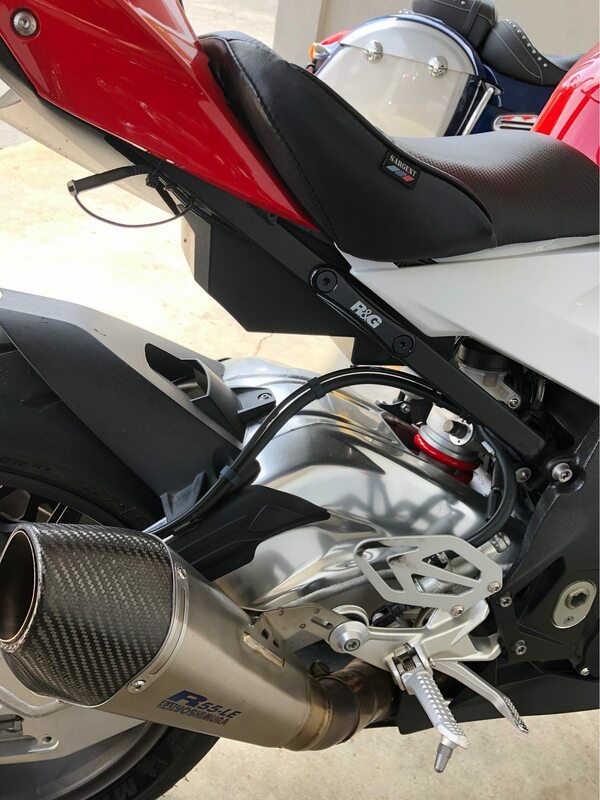 The result is a superbike what will once again set the benchmark in its class - in other words a genuine Double R.
Front: Twin disc brake, floating brake calipers, 4-piston fixed caliper, diameter 320 mm Rear: Single disc brake, single piston floating caliper, diameter 220 mm.